Our staff is dedicated to making your occasion perfect. With your rental we offer early access for setting up decoartions (we do ask no confetti please). 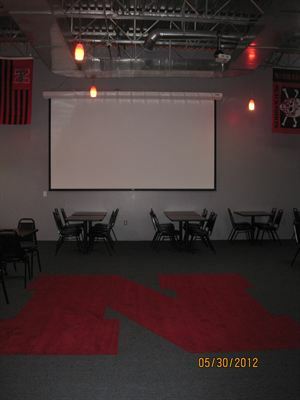 We can arrange the room however you choose and set up any check-in, cake, food, or presents tables that you may need. We offer our full menu for individual ordering or we also have a catering menu for your event. 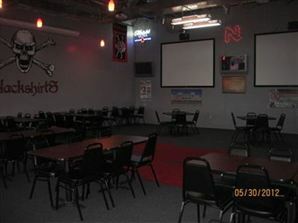 We offer arrangement for a DJ and karaoke and have a full hook up to our projection screens for powerpoints, slideshows, ect. 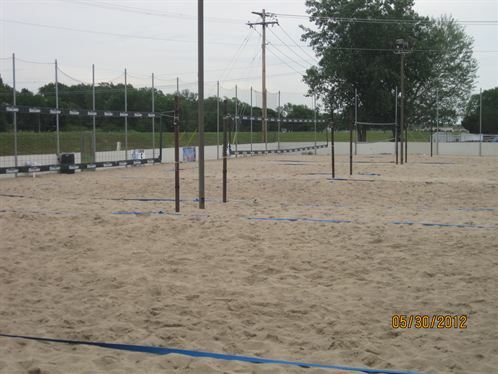 Sinnott’s Sand Bar offers a convenient location, plenty of parking and even has sand Volleyball courts to rent. We ask that you do clean up after your party and gratuity is not included in your bill. 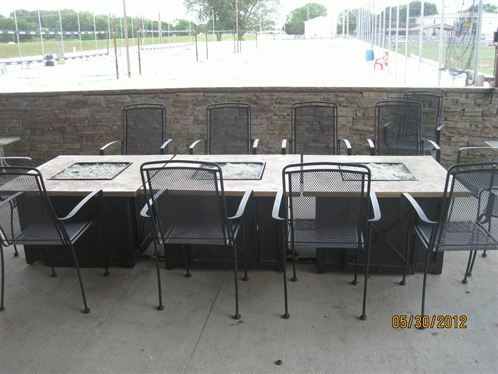 Please email: rental@sinnottssandbar.com or call (402-502-8593) the bar for more details and rental prices.